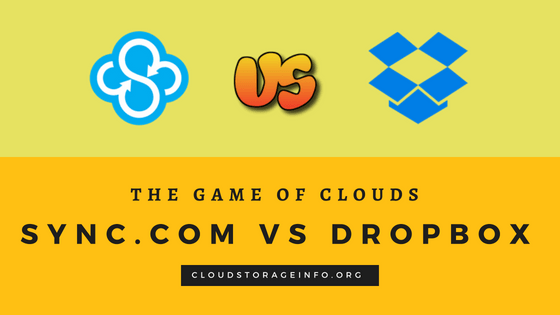 Sync.com Vs Dropbox: The latter is a giant that is probably the first cloud company that comes up to your mind when thinking about cloud storage. Sync.com, on the other hand, is a quality alternative that excels when it comes to privacy and security – the one thing that is becoming more and more alarming with the advancement of the modern day technology. pCloud is one of the best cloud storage services that takes pride in providing the highest protection with unlimited upload and download speeds. It has been around since 2013, having benefited from the successes and failures of the competition. It is among the first cloud storage services to offer lifetime plans. 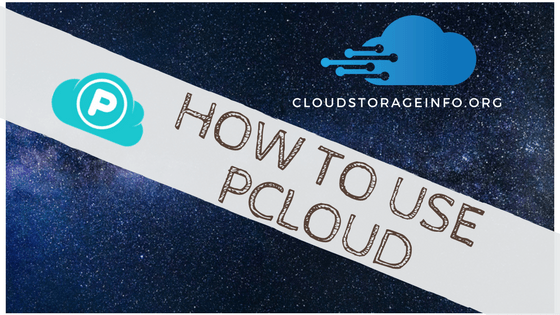 I have always recommended pCloud to anyone seeking for excellent cloud storage since there is no limit to the size of your files or the download speeds. 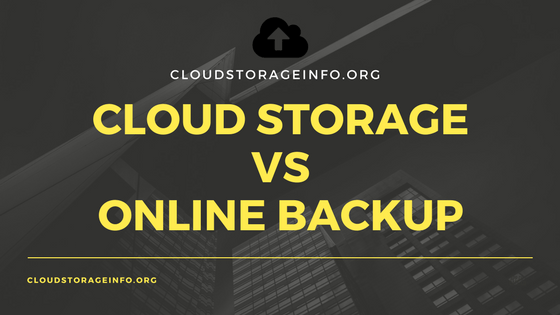 Decision awaits you – cloud storage vs online backup. With advancement in technology, you do not need to store or backup your data to your local drives. 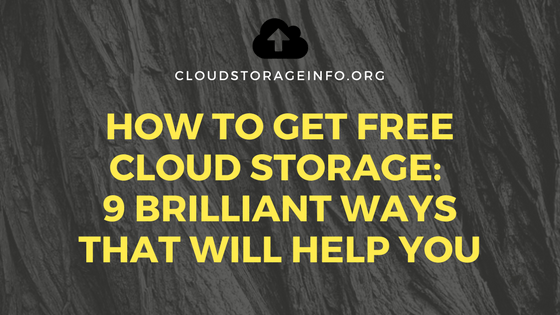 Now you can do this easily with cloud storage or online backup. These two offer much better safety options than local drives. However, which one of these is better for you? Dropbox seems to have been around for some time before the Google Drive came to prominence. 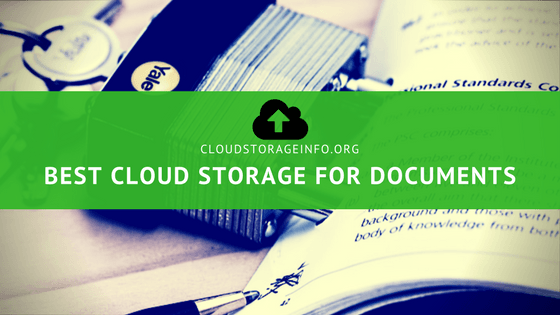 Nowadays, a cloud drive can sync and back up numerous files on all your devices. It can save space on your mobile phones, computers and portable drives. It is very simple to share multiple or large files and it keeps your files securely away from the public computers. 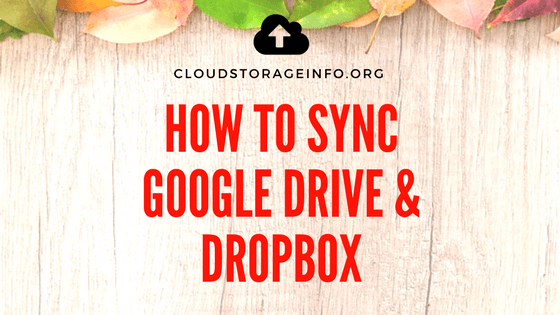 But how to sync Google Drive and Dropbox if you are using both? In the world we live in today, almost everyone knows the importance of backing up their data – in case of an unfortunate occurrence (if you weren’t aware) – but for some, how to back up their files is like a fairy tale. 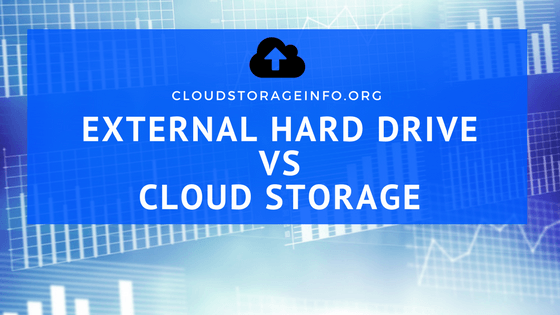 Here are the two giants you can decide between – an external hard drive vs cloud storage (provided by a third party service). 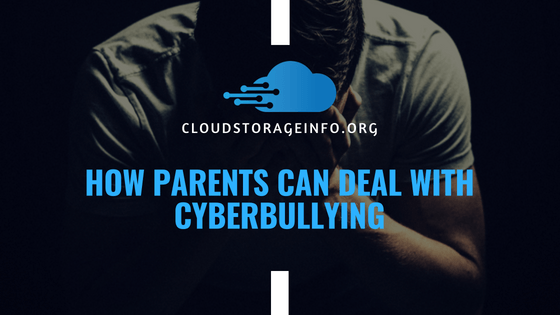 Nowadays, making a backup of our files is more important than ever before as we now store a large part of our lives on our computers. 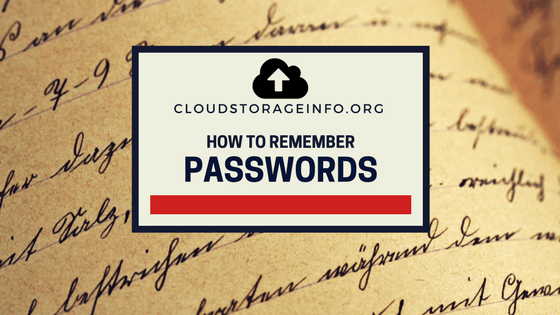 How To Remember Passwords – It’s easy if you do it smart! It is important to have a unique password, but it should be something that is easy to remember and never leaves our minds. That’s why it is important to know how to remember passwords. We all want to have a secure password that we can also remember but it has become harder and harder now as we have to memorize more and more passwords for different services. You have to combine various phrases, numbers and signs to make your password safe. 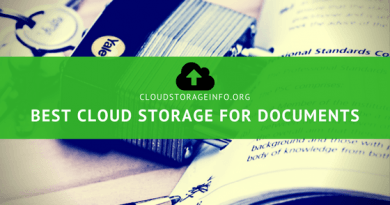 I believe I am fair and correct to everyone when I say that most if not all cloud storage providers offer some kind of free version of their service. That’s obviously an investment from their side to try and drag a customer towards their service and eventually get them to sign up for premium plans. And even though we all know it’s a marketing move, we welcome it and happily use their free programs.